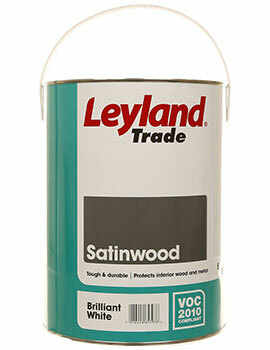 Woodwork paint provides both a cosmetic and protective finish to internal and exterior woodwork, protecting it from the elements and wear and tear and ensuring a long lasting life. 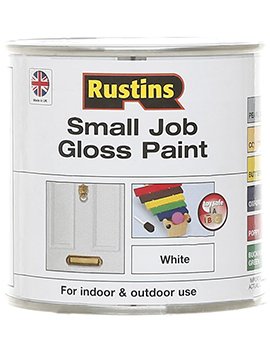 Done well, classic high gloss white woodwork can be stunning, but there are plenty of options to consider. How to Select the Right Paint for your Woods? What condition is the wood you are painting and how much effort is required to provide a perfect ‘key’ to apply the paint? What style you are creating and do you want a more or less light reflective surface? 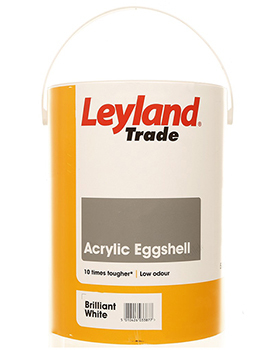 Eggshell sounds rather fragile but is, in fact, a tough paint named for its resemblance to the slightly matt surface of eggshells, with less shine than satin or gloss paint. It can provide a more heritage look, though is perhaps a little less easy-clean compared to gloss. 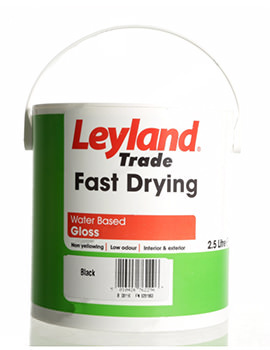 Gloss is a high shine finish which reflects light well, which is hard wearing and easy to clean. The downside of that reflectivity is that it tends to show up any imperfections under a painted surface. 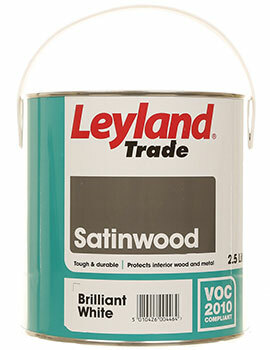 Satinwood comes somewhere between gloss and eggshell, comparable to silk emulsion with a durable mid-sheen finish that can hide minor lumps and bumps. 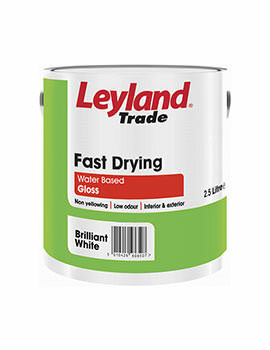 Choosing these protective basecoats can be rather confusing as there are many kinds, but to make it simpler, it helps to remember that each has an important and distinct role in preparing for the paint topcoat. 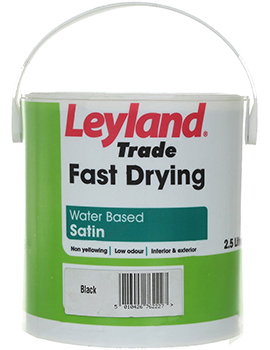 Primer is a base layer coat essential for use on new, freshly stripped or heavily sanded wood. 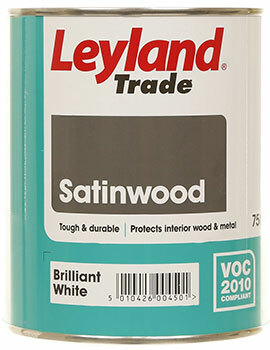 It contains more oil than undercoat and acts to seal and protect the wood. 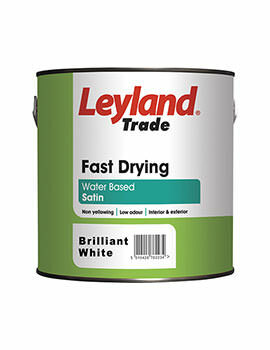 Primer also contains agents to protect against stains from rusty nailheads or wood resins showing through. 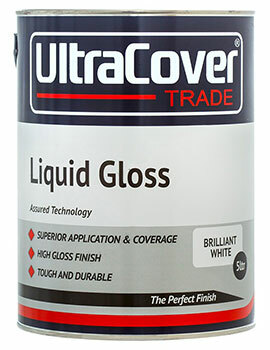 Undercoat contains more pigment than primer, making it thicker and helping to even out minor imperfections in the surface. It provides a smooth, even layer for the topcoat. 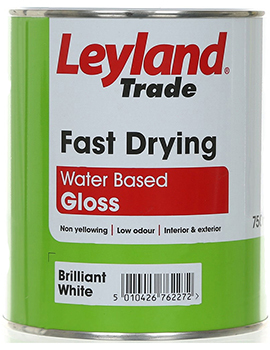 It also enables the topcoat to adhere strongly for a longer lasting life. 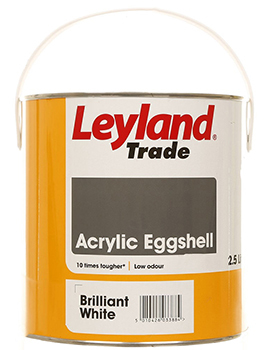 We offer a range of ‘tried and tested’ products from market leading brands that will provide everything you need for a great finish to your woodwork and are very happy to advise you.